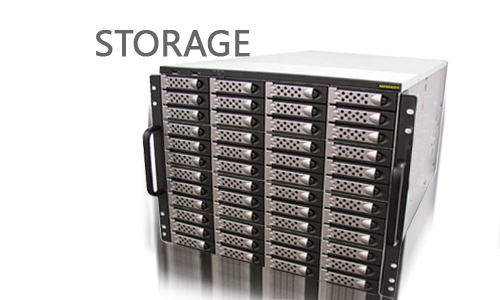 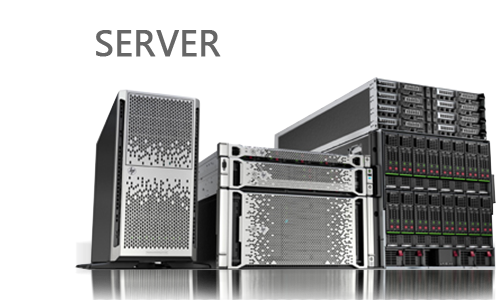 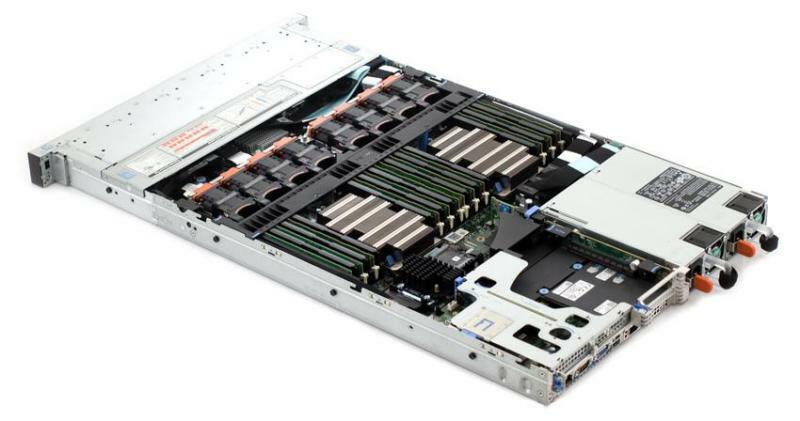 Storage: 1x 500GB SATA 7200 2 bays 3.5" 1 bays 2.5"
Performance you want. 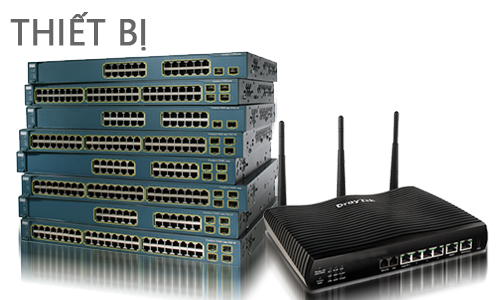 Value you need. 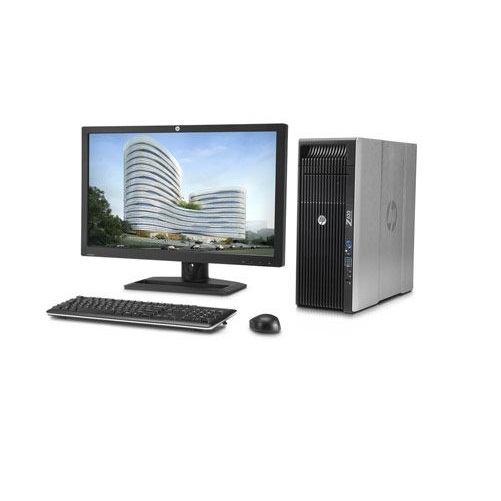 The HP Z420 gives you professional expandability in an accessible, tool-free mini-tower form factor—all at a great price. 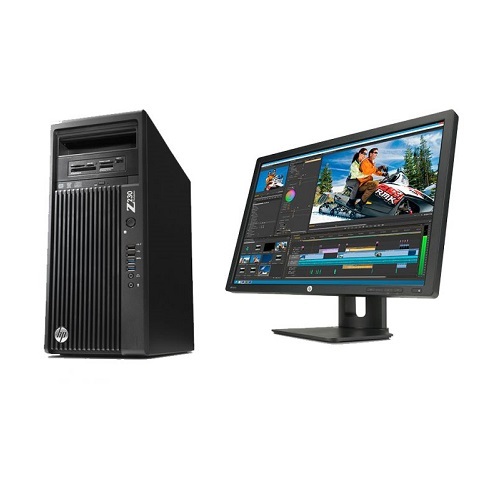 With up to 8 discrete processing cores, the latest processing and I/O power from Intel®, and the latest graphics technology from leading graphics providers, the HP Z420 has the power you need to get the job done. 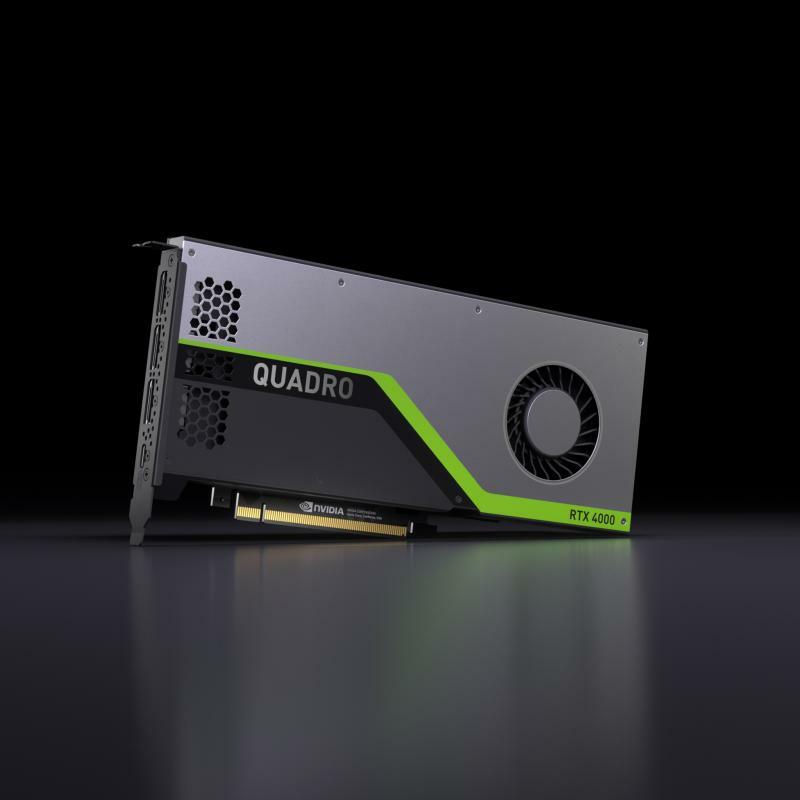 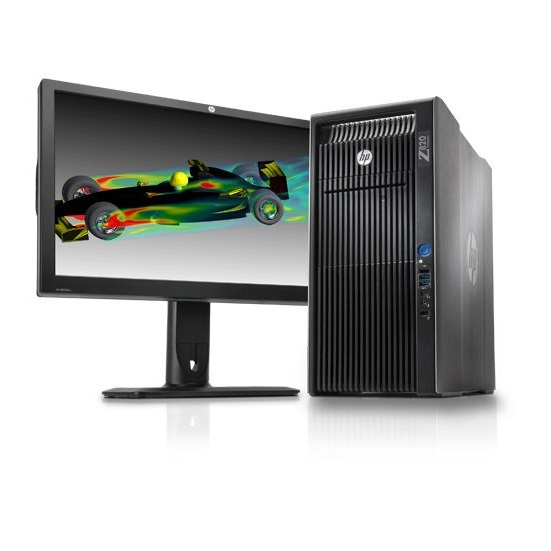 Built for high-end computing and visualization. 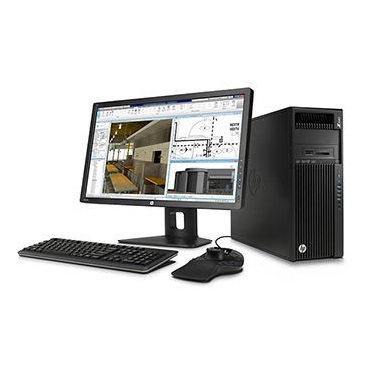 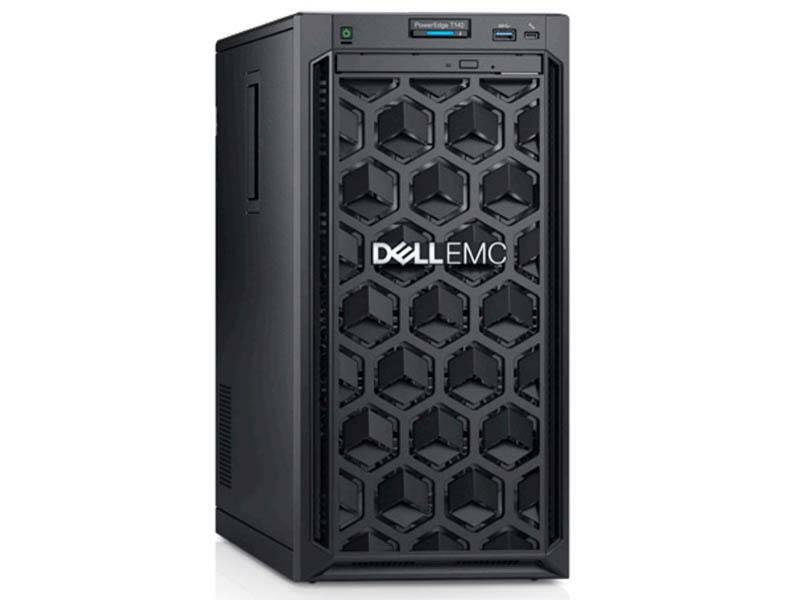 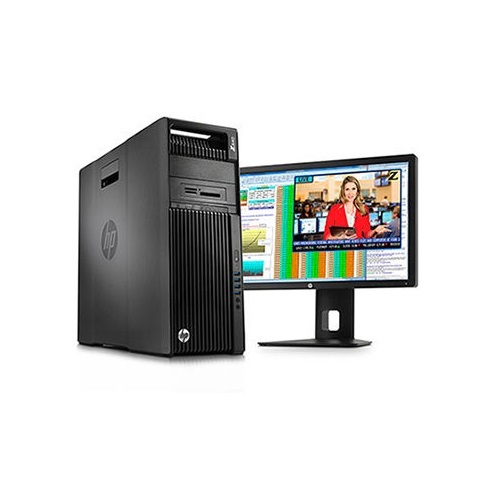 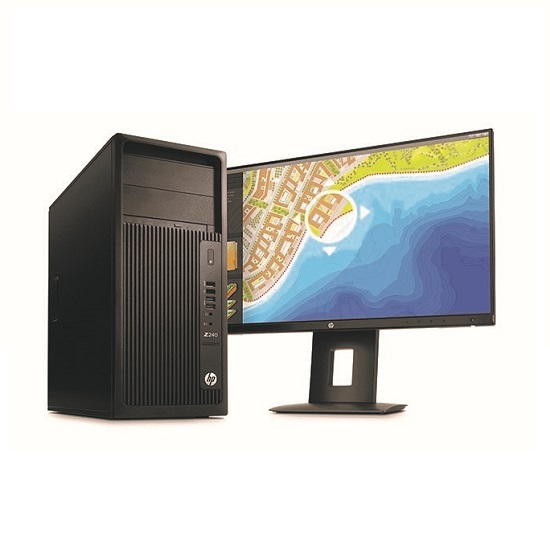 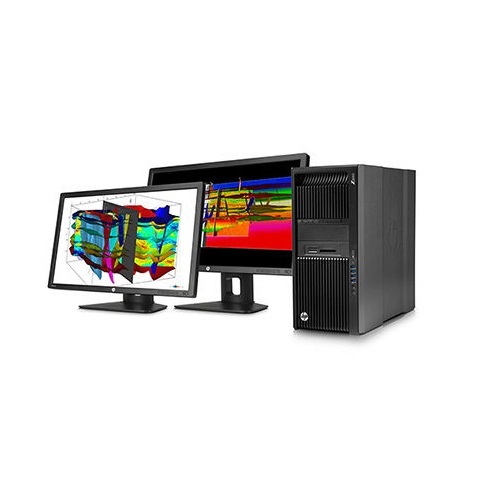 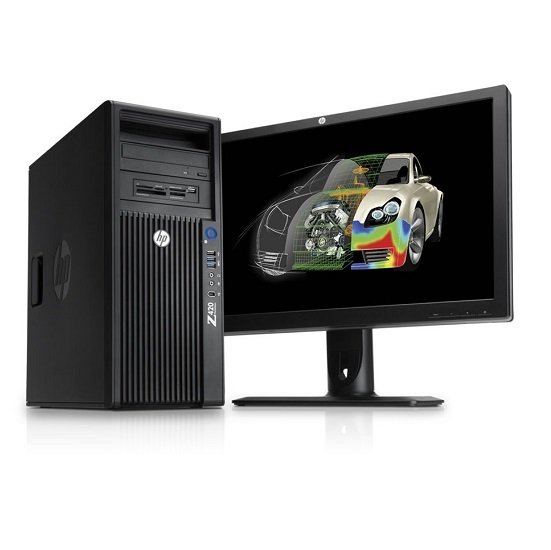 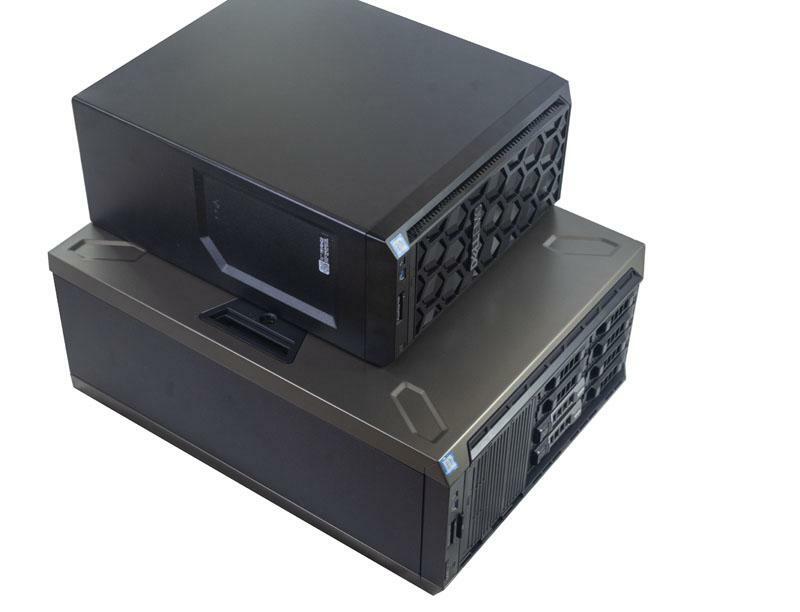 The dual-processor HP Z820 Workstation delivers outstanding performance, award-winning industrial design, and tool-free serviceability in the industry's most expandable chassis. 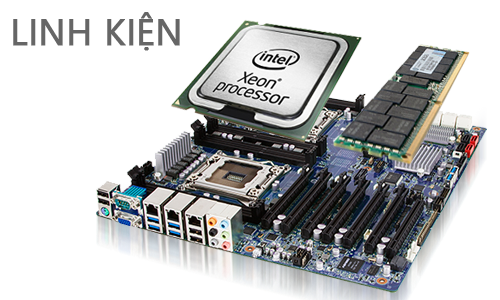 With next-generation Intel® Xeon® processors, support for up to 24 processing cores, and the latest professional graphics, you'll tackle even the most demanding projects like never before.